The garage door torsion springs differ from the extension springs in the sense that torsion springs are situated at the top of the closed door while the extension springs are located above the tracks. 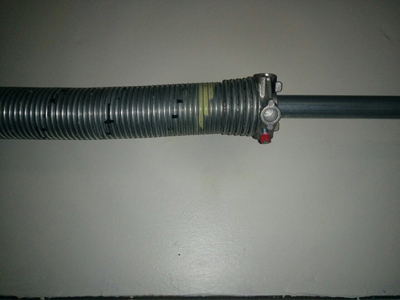 Torsion springs, just like extension ones, are responsible for the smooth and balanced operation of your garage door. With the help of the torsion springs, you can easily open your manual door in the same manner that door openers can smoothly operate the door. However, since torsion springs are subjected to extreme pressure, they pose potential threat when they breakdown or when an untrained person fidgets with them. 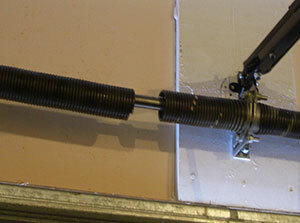 The torsion spring is one of the reasons why it is always best to have professionals deal with garage door problems. Our door specialists in Garage Door Repair in Hacienda Heights are experts in all sorts of garage door services from installation, repair and maintenance to replacement. Among the many areas of door services, garage door torsion spring replacement and repair are the ones they have extensive training with. This is due to the fact that broken torsion springs have caused many deaths and incapacitation. Having extensively trained for it, our people are well versed and highly experienced that dealing with torsion spring related problems is second nature for them. 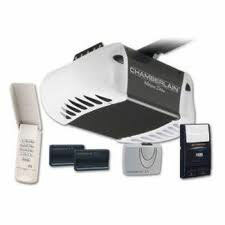 Garage Door Repair in Hacienda Heights aims to provide a quality of service that is nothing short of being the best. Not only our technicians are well trained and experienced, they are also professionals in their dealings both of the job itself as well the clients. This includes timely responses and courteousness towards the clients. Our company makes use of an efficient line of communication so that your concerns are easily forwarded to our team of technicians who you can expect to be in your doorstep right on time, if not earlier than the booked schedule. In the same manner, our customer service representatives, both over the phone and at the front desk of our office are eager to provide to you. Give us a call now or drop by our office and let us know what your problems are so we can address them accordingly.